Sales progression is an essential part of selling a property which begins with the offer being accepted and continues right through the legal proceedings until the exchange of contracts and completion. Statistics show that in today’s market one in three property sales fail to complete with the main problems being a breakdown in communication and buyers and sellers not understanding the process. Progressing a sale efficiently requires hard work and dedication to ensure exchange of contracts is reached as quickly and smoothly as possible. Gathering information from everyone involved in the chain and keeping all parties up to date with regular contact is essential. The art of sales progression includes having good contact with both the buyers and sellers, solicitors, other estate agents in the chain and the all important mortgage adviser. Understanding the legal process is paramount and having a dedicated sales progressor could mean the difference between a stress free enjoyable move and a nightmare move making you never want to buy or sell a property again! From buyers and sellers needing reassurance to solicitors needing a response to enquiries, everyone is thankful when sales progression is done properly. Not least the estate agents accountant who sees that one in three sales falling through doesn’t have to be the norm! 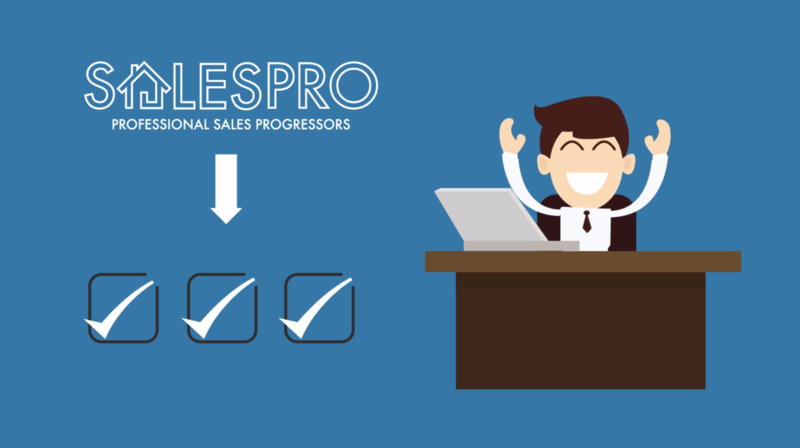 Call us today on 0333 014 3163 to discuss our outsourced sales progression solution for your company.